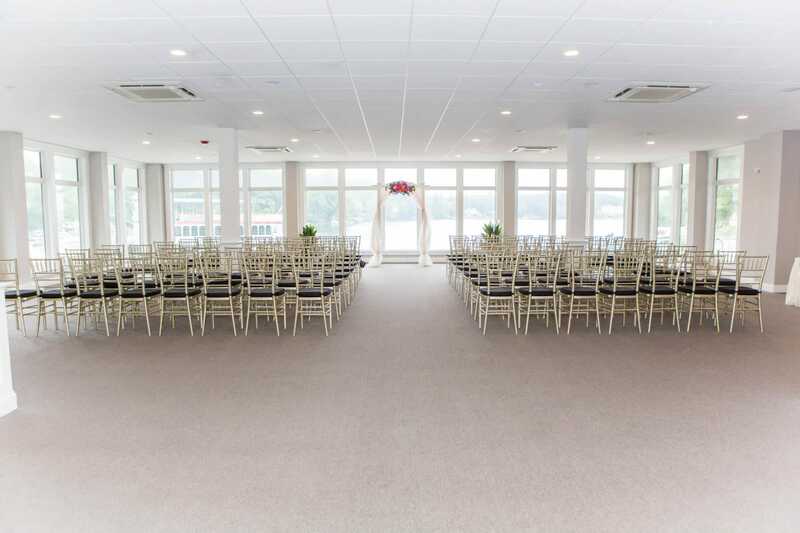 Do you picture your wedding ceremony overlooking the water? Planning a relaxing, fun and worry-free corporate function? Looking forward to a truly memorable holiday party or family/class reunion? 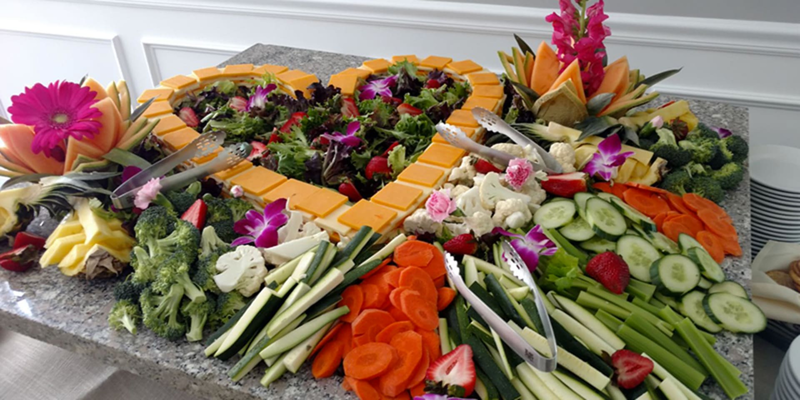 Whatever your wish, Indian Ranch will help you create that one of a kind event that your guests will be talking about for a lifetime. What type of events do we work with? Slater's Function Hall: Large, air-conditioned banquet room with a full bar, dance floor, stage, audio system, and blue stone fireplace. 184 capacity in rounds, 340 capacity theatre style. The Waterfront Room: Waterfront view with large glass windows and seating for 120 in rounds. Amphitheater: 3,000 capacity beachfront property with a covered pavilion, concession stand, and two full-service bars. Outdoor Pavilion: Sits on a quiet area of the campground overlooking the lake. Great for smaller outdoor events, seating 100 guests or less. Each of our individual spaces can be combined for larger events. Catering is available onsite through Samuel Slater's Restaurant. With high-quality service and a wide variety of amenities, Indian Ranch will be there from your first call till the end of your celebration. 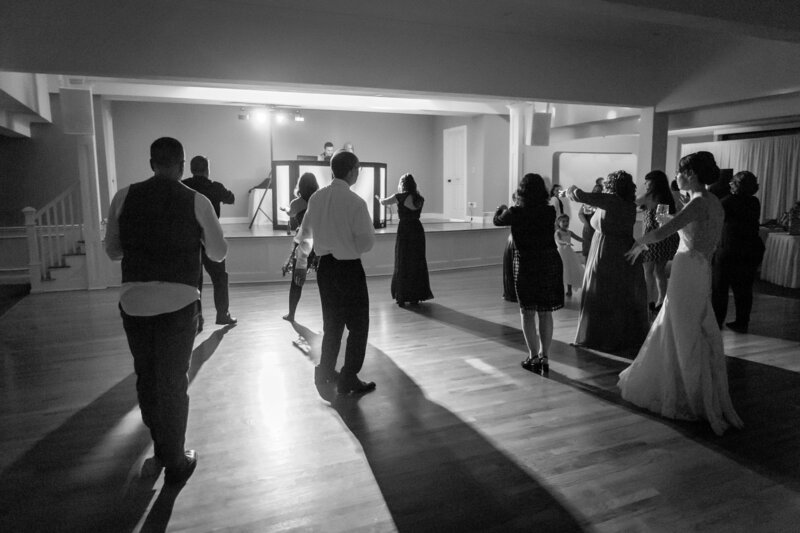 We know you will be pleased with our level of professionalism and attention to detail that your event requires. 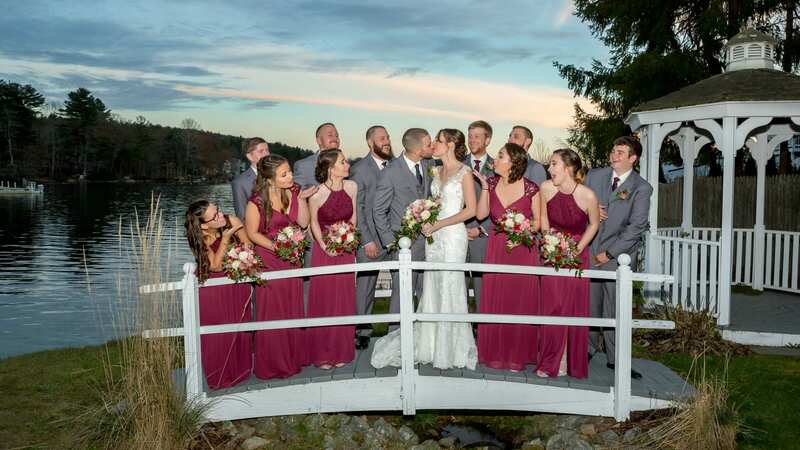 We look forward to working with you to make your day memorable. 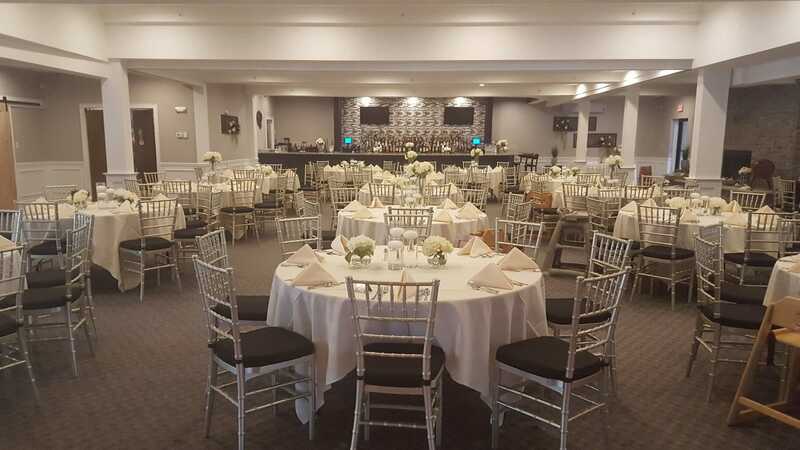 For more information and details on how we can make your event a day to remember please email banquets@indianranch.com, call 508.943.3871 x 107 or fill out the form below. We look forward to speaking with you. Centrally located in southern New England, we are only 1 hour from Boston, Hartford, and Providence.